When I first started my photography, one of the things I struggled with was how to find good locations or backgrounds for my photos. I was so nervous about not being able to take good photos because I didn’t have good places to take the photos. So I found a few locations that I liked and I would have my clients meet me there. But after a while, I started to get bored of shooting at the same locations. I decided to challenge myself to be able to take great photos in any location. So I would start letting my clients choose the locations, ones I’ve never even been to before. That forced me to think on the spot and on my feet and to take great photos on demand at locations I’ve never shot at before. It helped me to start seeing things a little differently. I would start pointing at places as we’re driving down the road and say “Oh, that would be a great spot to take photos”. I guess I was just doing this out of habit and not thinking about it until my then 4 year old started doing the same thing. The cool thing was, he was right most of the time! My wife came with me on some of the photo shoots and took some photos of me taking photos of the kids. I thought this was pretty neat since you can see the locations and then see how I saw them through the camera. So I put together a bunch of these photos so you can see them too! Feel free to share this with anyone you think would like to see what the photographer sees! Also, I have a FREE photography course! I want other’s to feel the joy that I feel when taking photos. 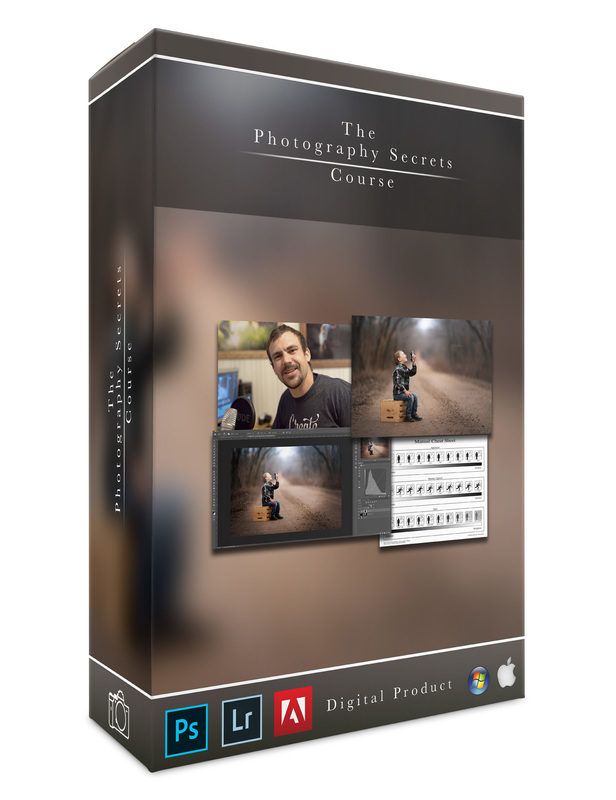 Click HERE to sign up for my FREE photography course!